Summer is in full swing and it is how! 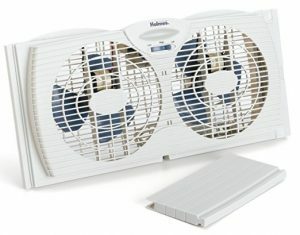 On Amazon right now you can get this nice Holmes Dual Blade Twin Window Fan, White for just $22.44 – a 25% savings! This will ship free with Amazon Prime or qualifies for free Super Saver Shipping with a $25 purchase.